With skin that is sensitive, oily and dehydrated its not easy finding skincare to meet my needs….. In fact its a pain in the back side. So you can imagine my surprise when I tried a range of products from a skincare brand and LOVED nearly all of them! I’m talking about Fresh …. 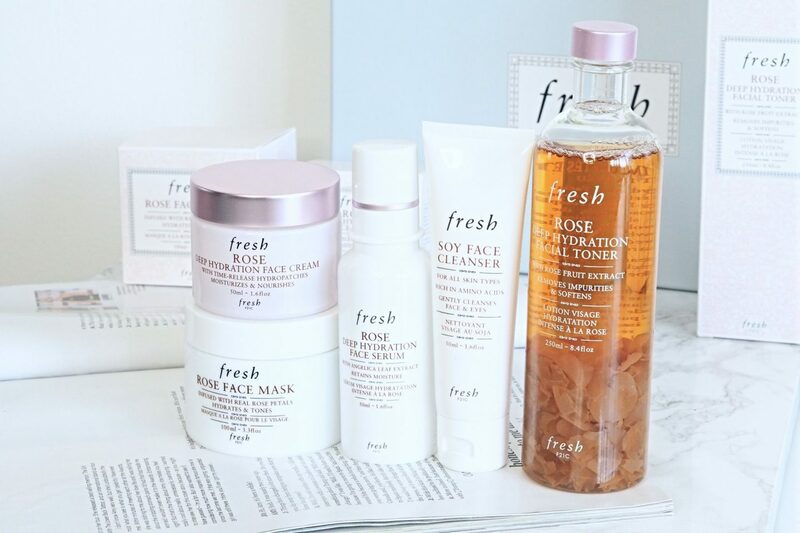 If I’m honest, before I tried these products I had never heard of Fresh so let me tell you a little bit about them….. Fresh started off as an independent brand selling just soaps in Boston in 1991, which has now grown to selling skincare, bodycare, haircare and fragrances across the world. Pretty impressive huh? Fresh pride themselves on only using natural ingredients of the highest quality and have gained a loyal worldwide following. The founders Lev Glazman and Alina Roytberg believe in being innovative and original, and are still very active in the creation of new products even today. Never did I think I would find a gel cleanser that leaves my skin so soft! The Fresh Soy Face Cleanser is super gentle so its suitable for all skin types – and I can verify that my sensitive skin was not at all irritated. Upon application it foams up and I found it to work great as either a first or second cleanse, as it was brilliant at removing makeup without stripping my skin of any moisture. My skin is left feeling clean, smooth and hydrated. I love, love, love this cleanser – I’m just so sad that it’s small, so doesn’t last that long. You can buy the Fresh Soy Cleanser here. Rose is known for its hydrating benefits yet being very gentle so I can see why Fresh have used it in this toner – as it does exactly that. Toners usually sting my skin, but the Fresh Rose Deep Hydrating Toner doesn’t at all, so I was wondering whether it was actually doing anything – beacuse if you’re like me, you’ll like to feel everything working! 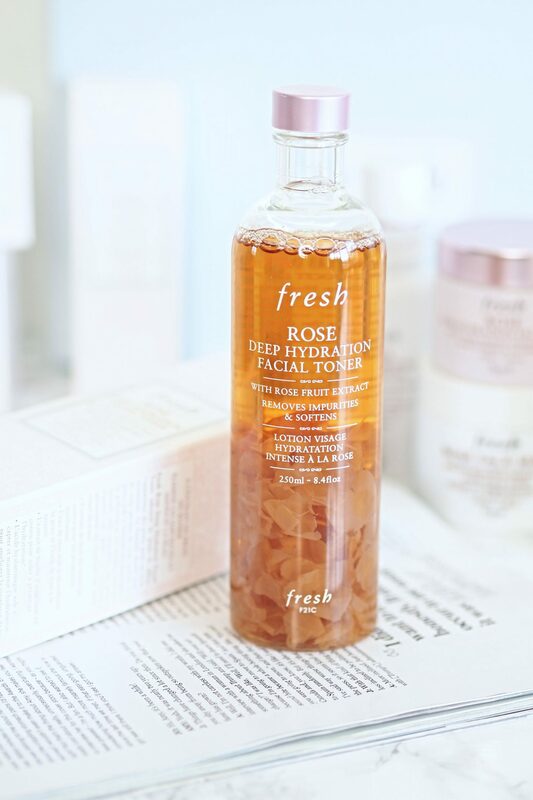 The Fresh Rose Deep Hydration Facial Toner left my skin soft, looking radiant and I must say my skin has been so clear of blemishes since I used it. That isn’t one if the benefits that Fresh promote about this product but my skin is looking so healthy right now! Now this product compared to the cleanser is on the opposite end of the spectrum when it comes to size – it’s huge! I’ve been using it for months and still have half of it left so its totally worth the investment – just not great for travelling with. You can buy the Fresh Rose Deep Hydrating Toner here. If your skin is dry or dehydrated this cream has your back! The Fresh Rose Deep Hydration Face Cream is lightweight and delicate yet incredible powerful at locking in moisture throughout the day. It doesn’t irritate sensitive skin and leaves it feeling soft and supple – what more could you ask for? 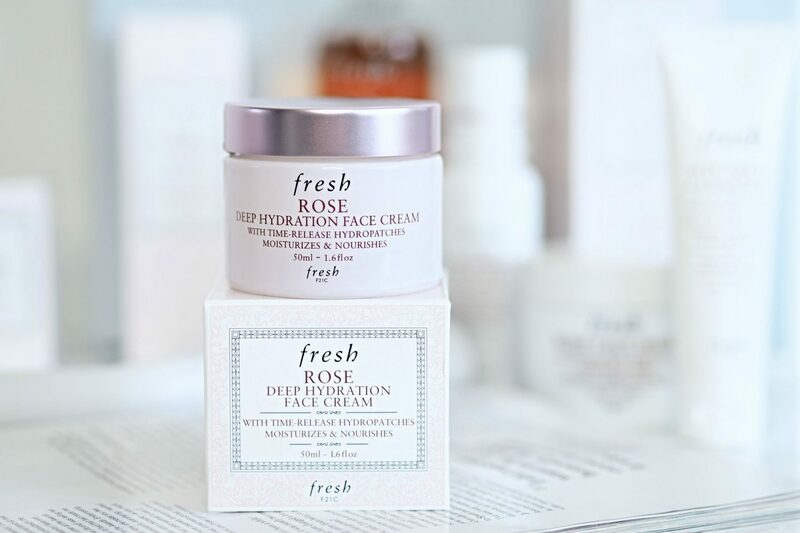 You can buy the Fresh Rose Deep Hydration Rose Face Cream here. The Fresh Rose Face Mask has a thin gel like consistency which is dark orange in colour and infused with real rose petals. It’s meant to hydrate and tone the skin but to be honest I didn’t find it did anything at all. As face masks are generally short term fixes you need to see an immediate difference and I really couldn’t see any change to my skin after using it. 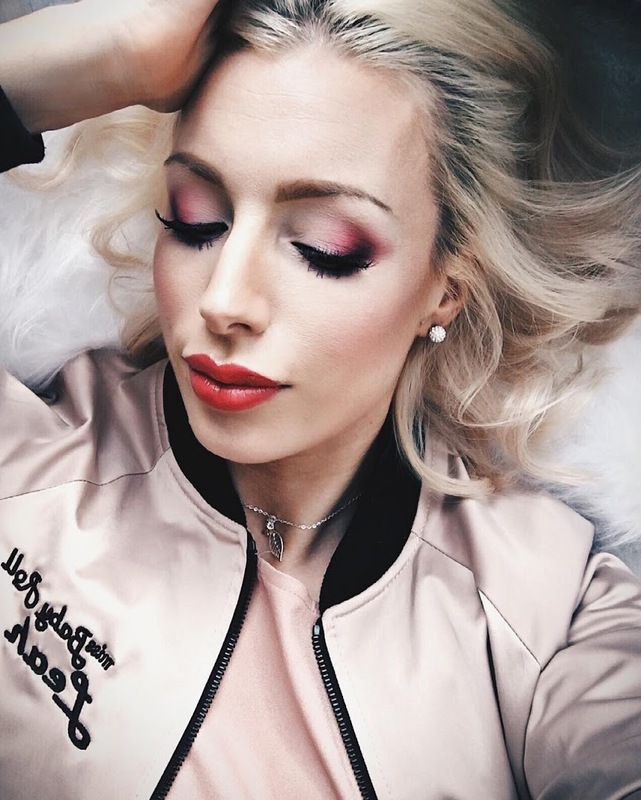 However this may just be my skin type as I know so many people love this face mask – it was launched in early 2000 by Fresh and is now one of their iconic products that they are well known for. 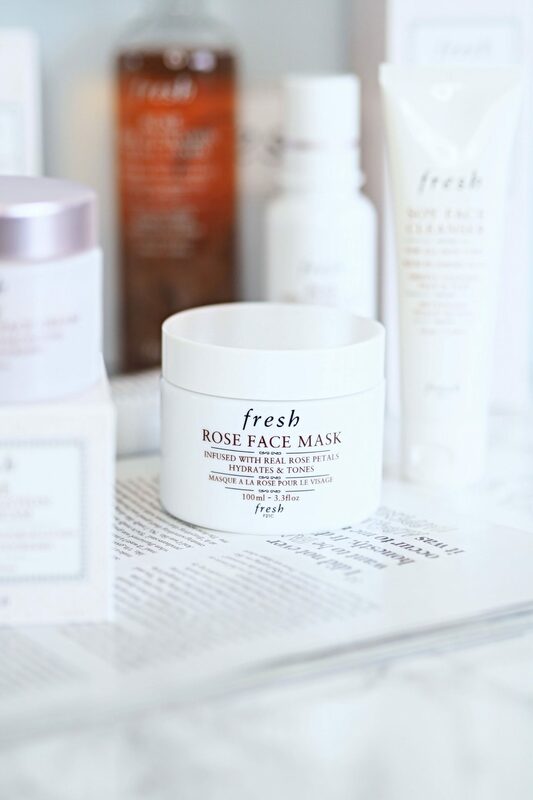 You can buy the Fresh Rose Face Mask here. 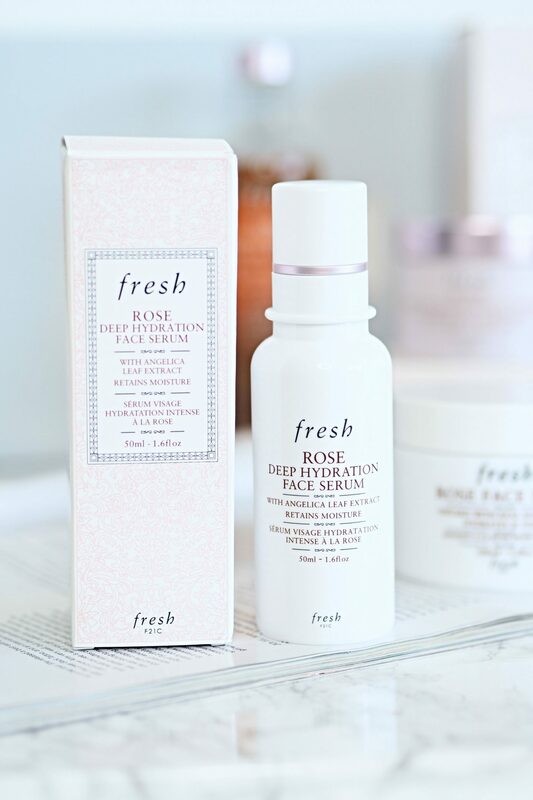 The Fresh Rose Deep Hydration Face Serum is a thin fluid that is absorbed quickly into the skin and intensely hydrates. With the added hyaluronic acid it helps attract and retain moisture through the day leaving you with a healthy glowy complexion. The day I knew this serum really worked was when I had applied it in the morning but forgot to add moisturiser on top. Now usually if I don’t apply mosistreir within 5 minutes of cleansing it is so tight that its screaming at me. By the time I’d remembered that I hadn’t applied moisturiser it was the afternoon and I my skin didn’t feel tight at all – that is how hydrating it is! You can buy the Fresh Rose Deep Hydration Serum here. Fresh Beauty is available to buy at World Duty Free online here. Have you tried any Fresh skincare products before?